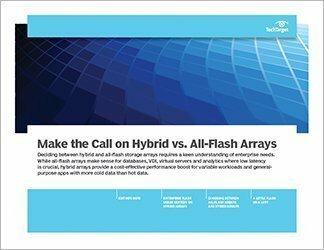 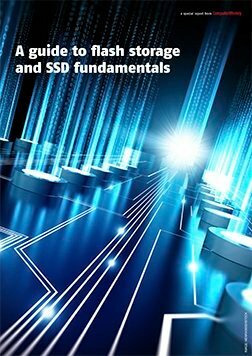 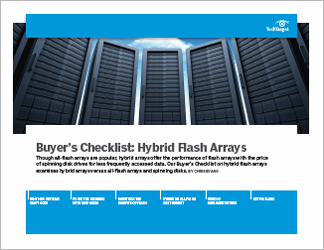 Computer Weekly keeps its finger on the pulse in the world of data storage, with regular news, features and practical articles.This guide offers a comprehensive survey of the hybrid flash storage market. 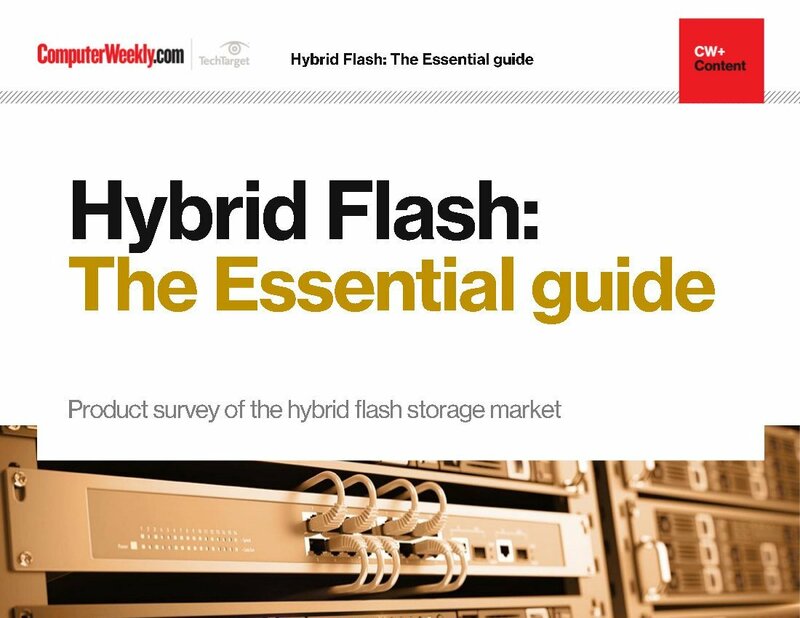 We give the lowdown on hybrid flash products from the big six storage vendors and the startups and specialists. 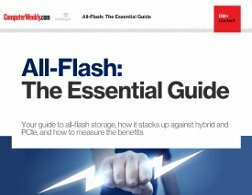 Plus, we take a look at what's best for virtual desktops: All-flash or hybrid?